I’ve had a business crush on Tara Gentile for a long time. As a fellow nerd, I love that she openly talks about her own nerdiness. But the real reason I continue to follow Tara is for her approach to giving business advice. She doesn’t deliver one-size-fits-all advice or shiny quick fixes. She expects you to get down and dirty with your numbers and make decisions based on data. I find it completely refreshing. 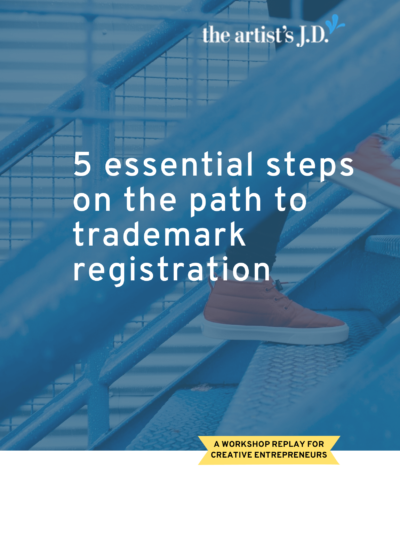 Tara recently reached a huge milestone in her business by getting a trademark registered and I’m excited for her to share her experience. I just got my registered trademark certificate for Quiet Power Strategy®. It was 16 months from initial consultation to final approval, but I’m really proud to say it’s done! Huzzah, that’s amazing, how did you feel at that moment? Pretty damn proud. When you run an online business, there’s not a whole lot that feels concrete and tangible. The trademark does. I don’t know what the impact of it will be yet. But my hope is that it builds additional authority for my new brand and makes it clear that my company is a pioneer in what is a growing trend towards “quiet” marketing and branding. 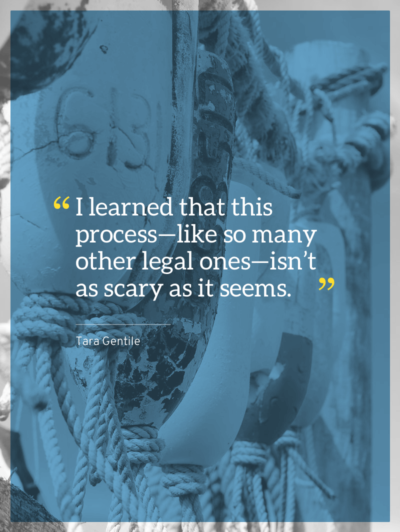 I learned that this process—like so many other legal ones—isn’t as scary as it seems. My lawyer walked me through the process and only told me what I needed to know so that it didn’t seem very complicated on my end. The process also reinforced the need to pay attention to and track the details. It seems so much of protecting yourself legally comes down to details. How can you achieve this same success? Thanks Tara! If done right, getting a trademark is not a quick or cheap process. What I think Tara did right here was bringing on an expert to help her navigate the trademark registration process. I know that it’s sometimes hard to know when it’s best to go at it alone and when you should hire an expert. Especially when you are starting out and cash flow is tight. And places like LegalZoom make it seem so easy to file your trademark. I mean it’s just a couple forms right?!? But, this is one of the few areas I always suggest you hire an expert. Services like LegalZoom make it easier to fill out the government forms. But they don’t give you advice, watch your back, or hold your hand through the process. The first reason that it’s good to bring in an expert is that there is an art to writing a trademark application. A trademark only applies to products or services that match the exact description in your application (and can prove that you are currently using). Which is where the art comes in. 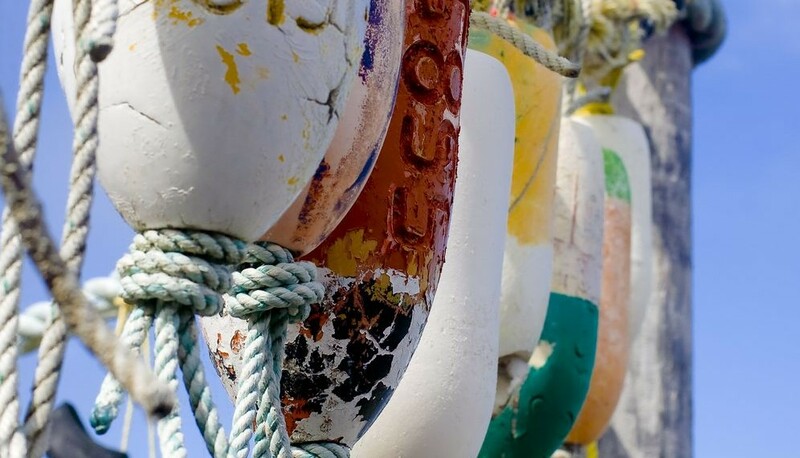 An experienced trademark attorney knows how to balance your current products or services and the products or services you might want to create later. And because of this, you’ll be able to grow without needing to file another application. Say you are currently selling giclee prints of your work. On your own, you might select giclee prints to describe your products. However, an attorney might select something much broader like art prints. That way you could introduce prints on canvas and your trademark would still cover this use. This allows your business to expand without needing to apply for another trademark. Writing your application this way also increases the value of your trademark. It does this because you can use it for a wider range of products without having to re-file. What surprises some creatives is a properly registered trademark can be worth six figures. This means it’s smart to maximize the value of your trademark. Your odds of getting an Office Action are about the same if you file or if an attorney files your application. The difference arises in the odds of getting your trademark when this happens. When you file your application and get an Office Action, only 45% of the time you’ll get your trademark. But if the same thing happens when an attorney files, 72% of the time you’ll get your trademark. Meaning that you are 50% more likely to get a trademark if an attorney prepares your application. And that’s the second reason it’s good to bring on an expert during the trademark registration process. If you prepare your trademark application right the first time, it should be able to last as long as you want it to. So investing in getting it done right the first time will save you headaches and money down the line. Want to connect with Tara? 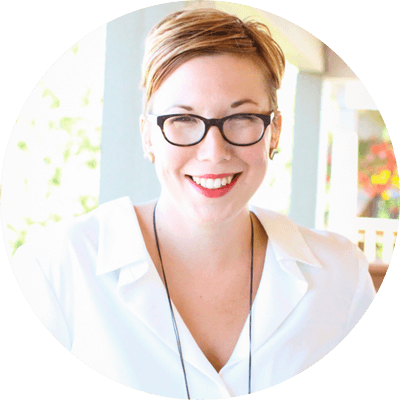 Tara Gentile is the founder of Quiet Power Strategy®, a company specializing in hands-on business training for idea-driven entrepreneurs. She’s passionate about helping people with smart ideas make more money, reach new audiences, and live life with ease. Tara is the author of The Art of Earning, Quiet Power Strategy, and The Observation Engine. She’s the host of Profit. Power. Pursuit. a podcast that goes behind-the-scenes of the real grit, administration, and logistics of running a successful business.